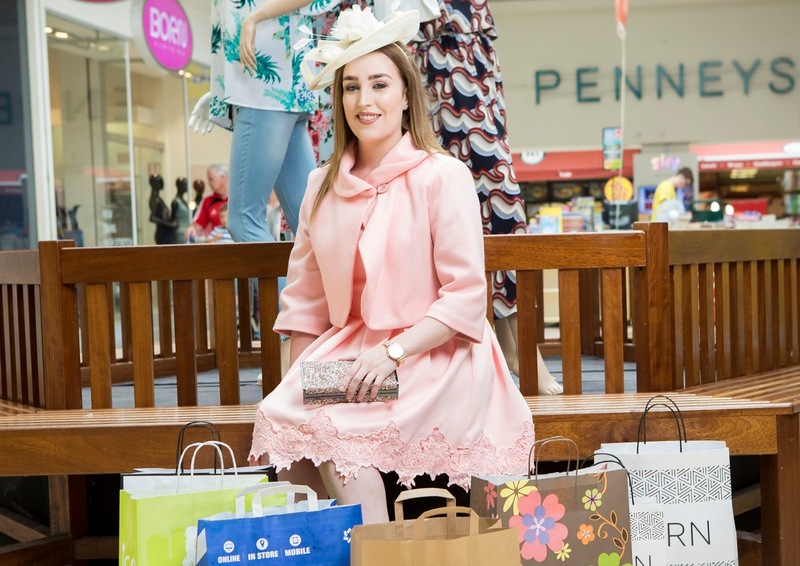 Wilton Shopping Centre employee, Karen, launching the search for Best Dressed Lady at this year’s Irish Independent Irish Laurels Final in Curraheen Park Greyhound Stadium on Saturday 22nd July. 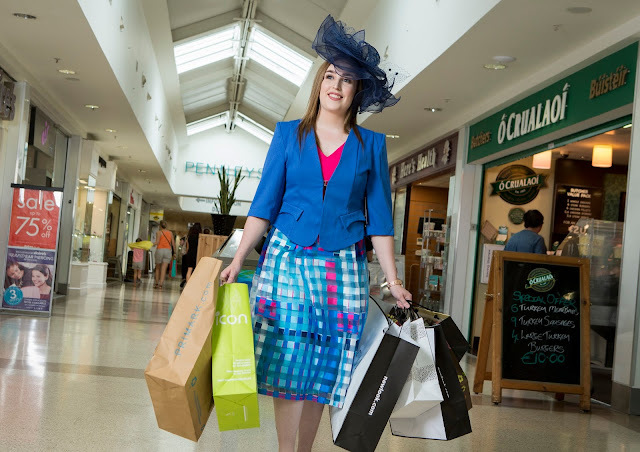 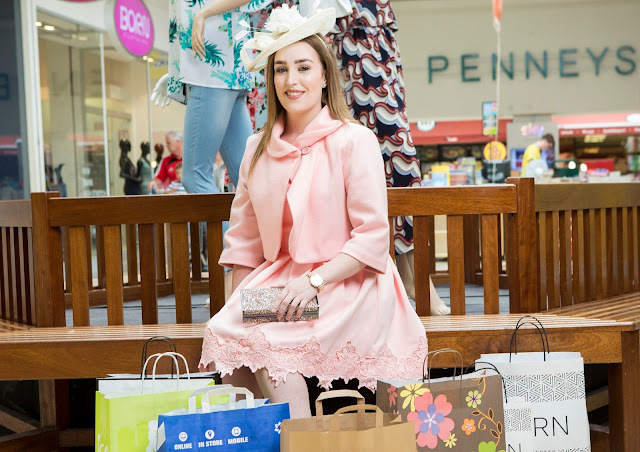 The Best Dressed competition, which can be entered on the night, offers €1,500 worth of prizes and will be judged by Wilton Shopping Centre Manager, Susanne Irwin, and Bairbre Power, Fashion Editor of the Irish Independent. 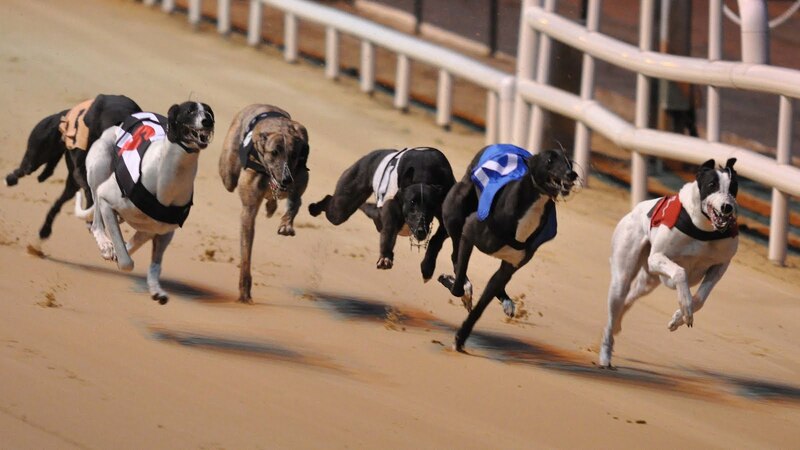 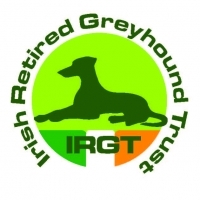 Visit www.CurraheenParkGreyhoundStadium.ie for more info.